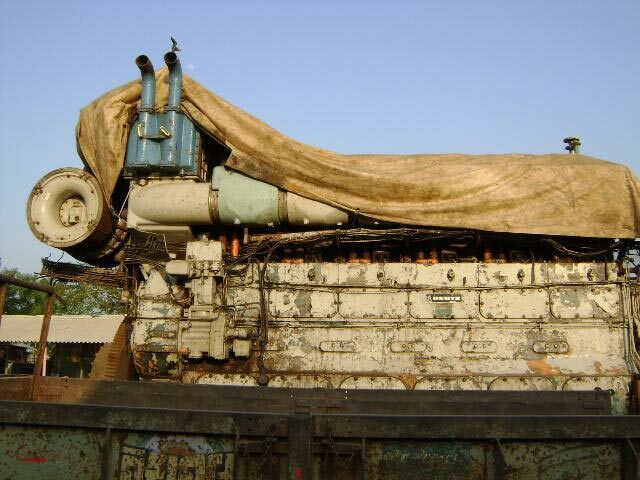 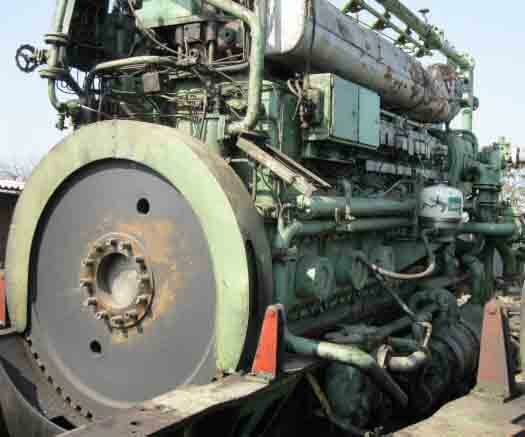 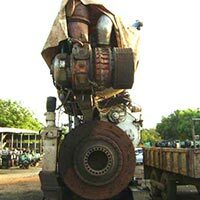 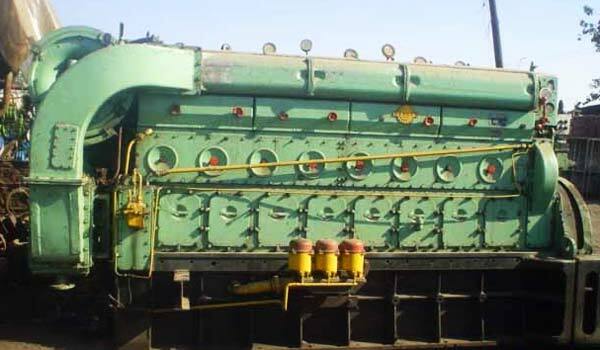 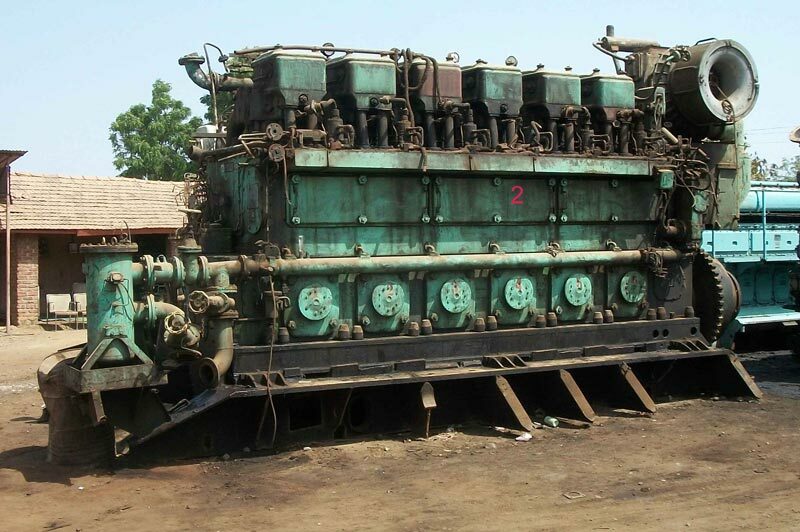 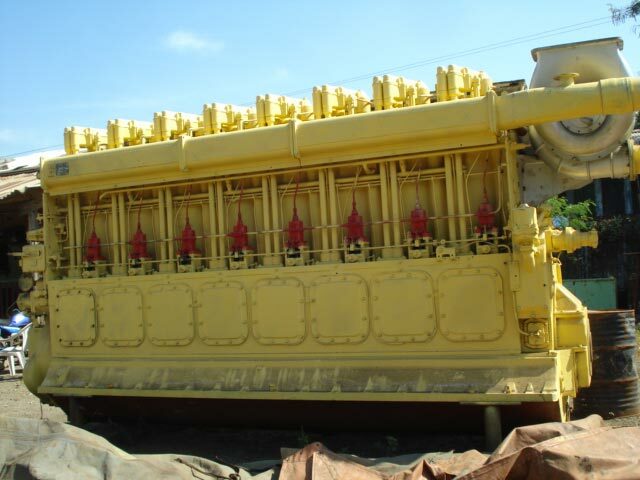 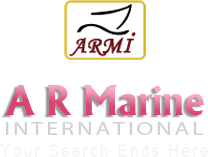 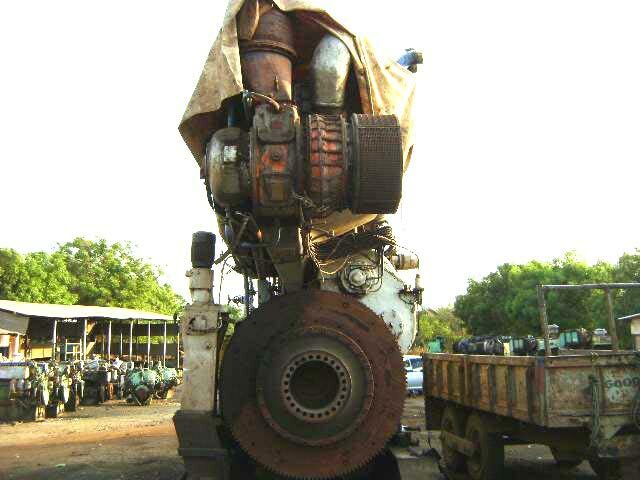 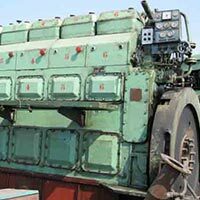 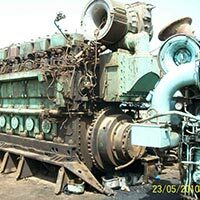 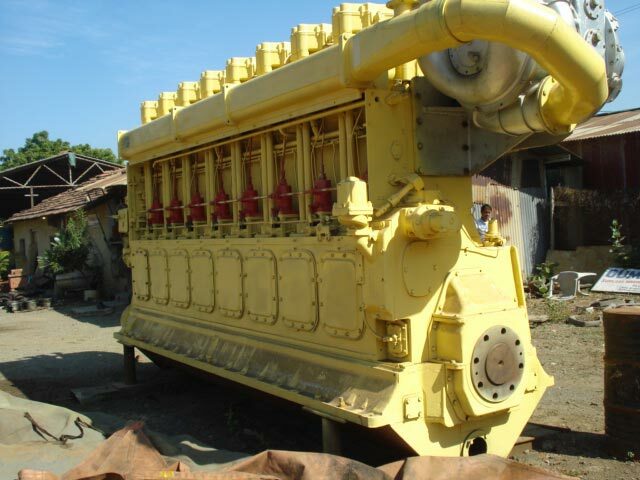 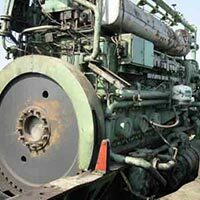 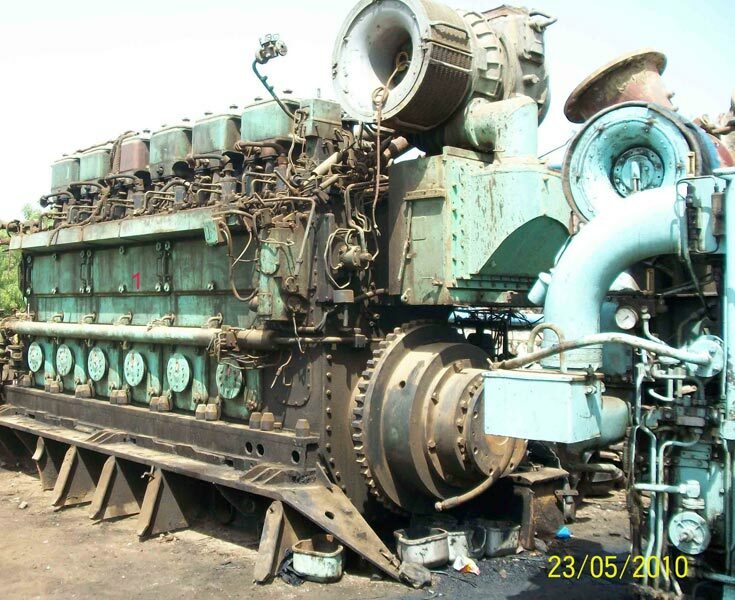 We are a prominent Exporter and Supplier of Marine Diesel Engine & Its parts. 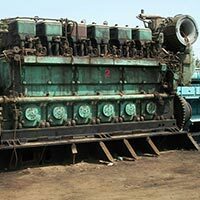 We are engaged in offering feature packed Marine Diesel Engine that is obtained from reliable vendors. 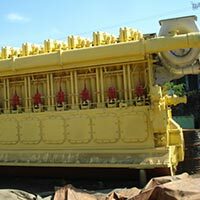 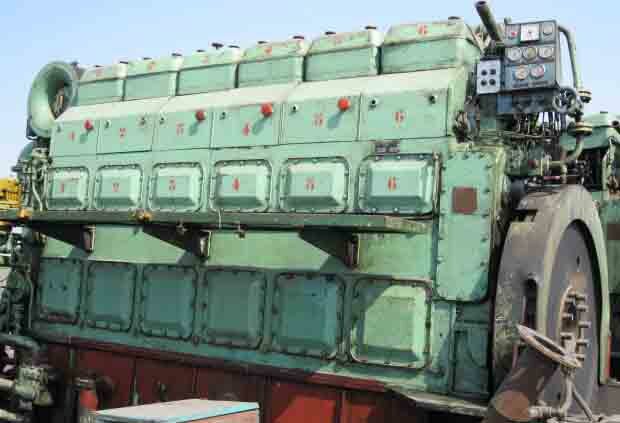 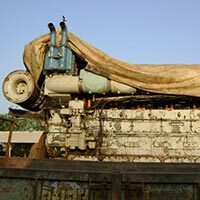 Marine Diesel Engine, offered by us, is in compliance with the highest quality standards like LLOYDS, DNV, GL approved ones when it was remove from the Ships. 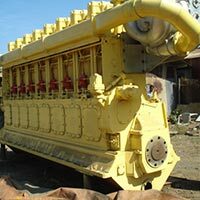 We supply Marine Diesel Engines according the requirement of our valuable clients that is known for its cutting edge performance.